DEME Group's GSR (Global Sea Mineral Resources) exploration activities in the Clarion Clipperton Zone (CCZ) during the company's 2017 Pacific campaign narrowed in on three major elements: resource assessment, technology and environment. 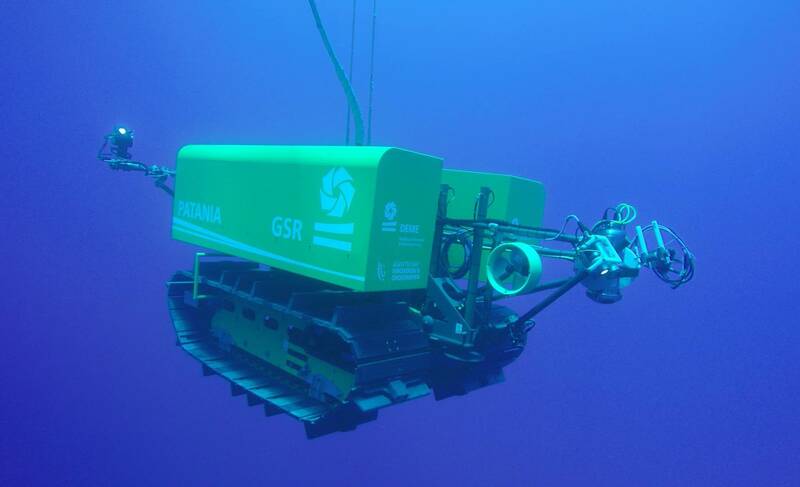 The technological aspects involved the deployment of Patania I, the first tracked soil testing device vehicle to reach and travel the seafloor at depths of more than 4,500 m. The vehicle is the first of a series of three that will validate environmental performance in the deep sea. It was engineered in-house by GSR and built in collaboration with De Meyer in Belgium.